This got me thinking, I need to become more invested in online presence, and professional practise requires more than a blog. I started brainstorming ideas as to what it is exactly I wanted to showcase myself as a media and communications practitioner. Was is simply drone video? Was it something more broad in the technology field? Was it a service? The tutors discussed the means of being not only a decent craftsman, but also a decent human. This resonated with me, as it was refreshing to think people skills and face value was still important in a creative practise. This has prompted me to look into paying for a professional domain and create a platform of showcased work in a collective portfolio. This also works into the first assessment task, and gives me a chance to take control over a domain to give potential future work collaborations a chance to see what my personal and unique creative style is. 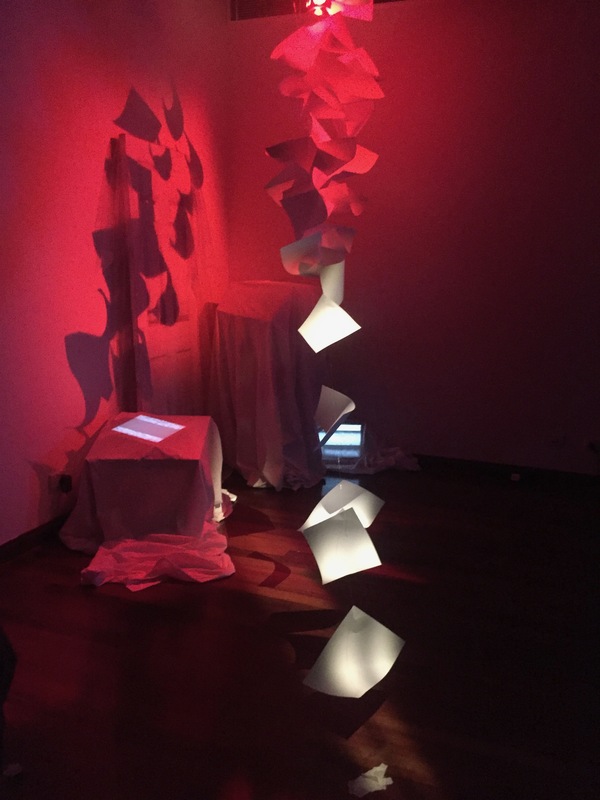 This entry was posted in MEDA302, Uncategorized and tagged media art, media practise, Technology, website. To explore the field of drones/quadcopters historical timeline, military usage of these devices would first have to be taken into account. Their surveillance and autonomous nature as well as the unmanned aspect made them appealing to “spy” on an enemy. Their commercialisation and furthermore “aesthetic” potential only came about in the last decade. Their cinematography capabilities meant they could capture steady visuals of subjects in a bird’s eye view fashion. Previously this would have been done with an aircraft and some form of SLR camera, now they creative can pilot these devices for the shot. Furthermore cameras were attached to various floating vessels such as hot air balloons, kites and remarkably even strapping a small camera with a timed fuse to a pigeon and sending it to the air. Aeroplanes came into the field in 1908 and after this practice, aviation photography boomed for applications such as science, mapping, and military reconnaissance. The photo and video aspects from the air define the commercial aspect of today’s off the shelf drones, their image resolution and steady gimbal design means that professional shots can be taken by amateur filmmakers and photographers. These inspiration shots are the types of emerging media art works and installation that is the beginnings of the field I want to investigate. The physical device is now the canvas and whether it’s attachments, or their hovering characteristics to be the subject, the camera is sometimes not even used. These topics are what historically go into the art practise we experience above and it’s a starting mindmap to lead into a practise of applying a field of technology to areas that perhaps wouldn’t initially associate. Perhaps this exploration will draw some inspiration I had way back in first year when trying to compose a practise for 102, seen here. 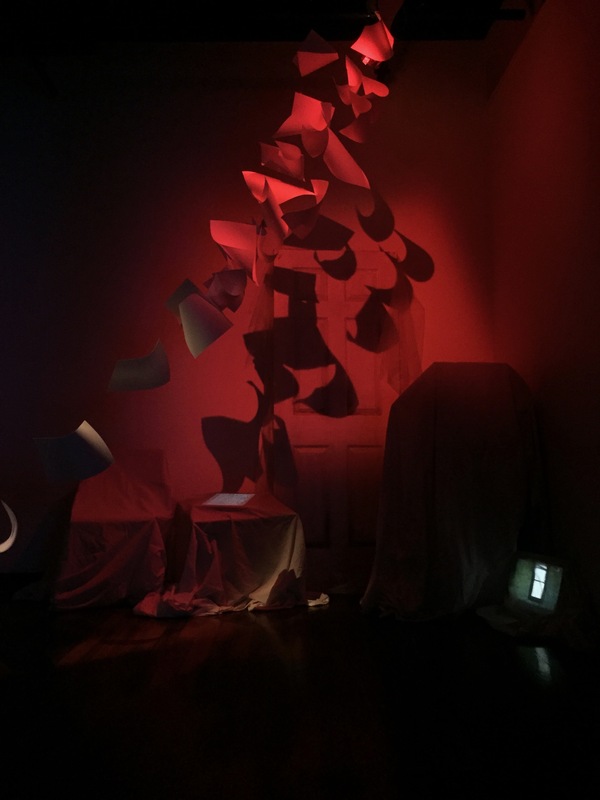 This entry was posted in MEDA301, Uncategorized and tagged Drones, MEDA301, media art, practice, Technology.